← Mr Mac has a new toy! 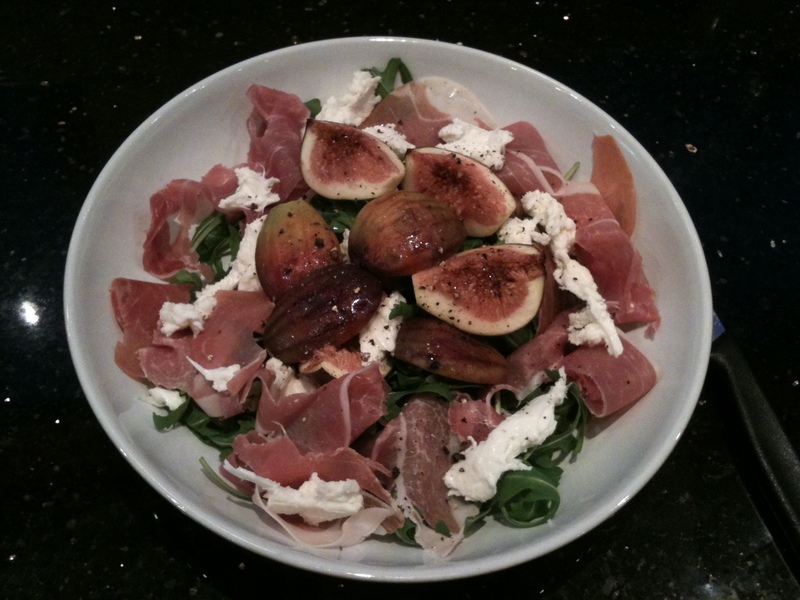 This entry was posted in Recipes and tagged caster sugar, fig tree, food, glazed figs, mozzarella, parma ham, rocket, sherry vinegar. Bookmark the permalink.